Nice account Chris. Good to meet you at the KMF, and thankyou for your invaluable and much-appreciated advice. 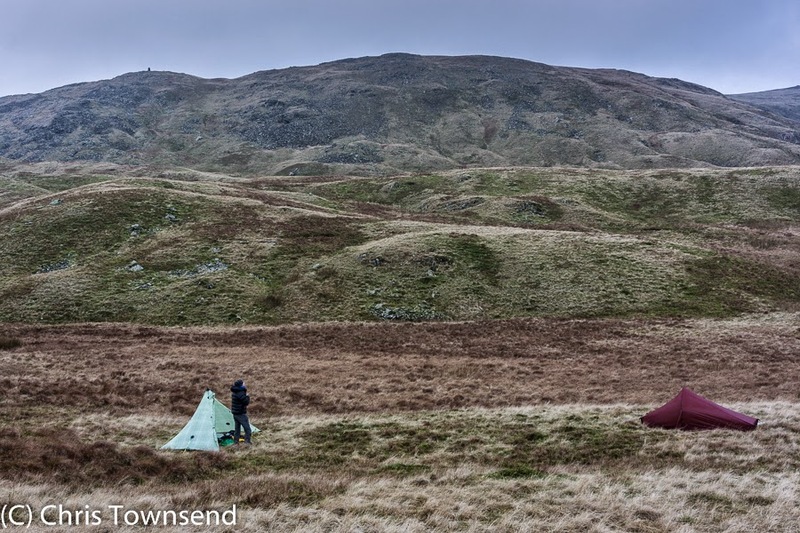 I too have decided to extend my stay a little for some wildcamps in the Lakes. The KMF is an annual pilgrimage for me, and something always crops up from it for future trips. It now looks like I'm going up Monte Rosa with my friend Steve guided by Twid Turner next year who I was reunited with at the KMF. Wouldn't have it any other way! Glad you, Tony and David got out there. I must admit, much as I enjoy the KMF, 10-12 hrs a day watching films/talks etc. one yearns for the outdoors. Thanks Jay. Good to meet you too. 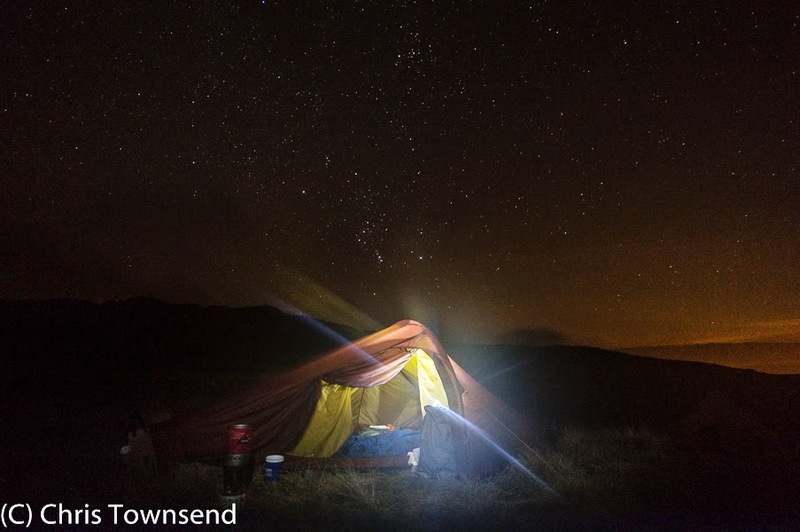 Hope the wild camps went well. 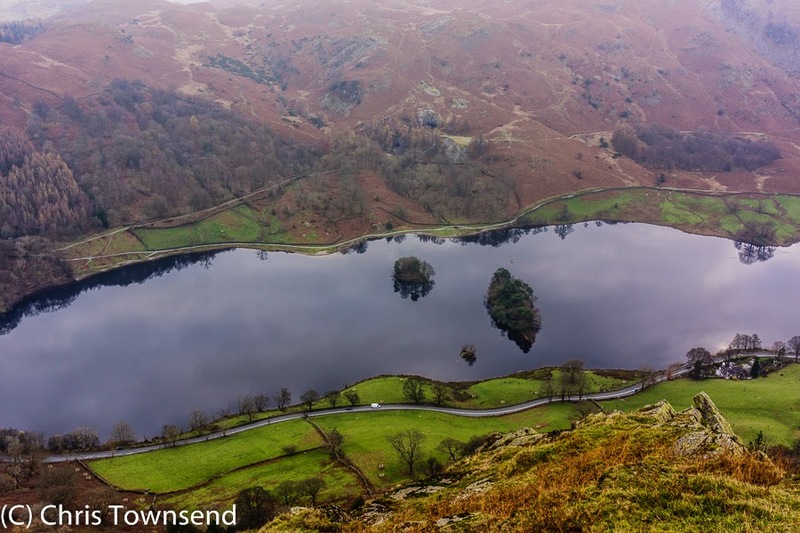 The Fairfield Horseshoe is a great walk, with one drawback. Although I love dry stone walls the one that gets increasingly high that you follow down along the ridge from Dove Crag eventually means that views are obscured in one direction, depending on which side of the walk you choose to walk. I therefore try to alternate each time I do the walk. Mind you I am a little odd. If you want a horseshoe walk the next time you are down try the Kentmere Round. Apart from the fact parking can be an issue this is just fabulous. That wall is rather obtrusive. The path is much rockier on one side than the other. Last year I went up the easier side in thick mist. This year I came down the rocky side. 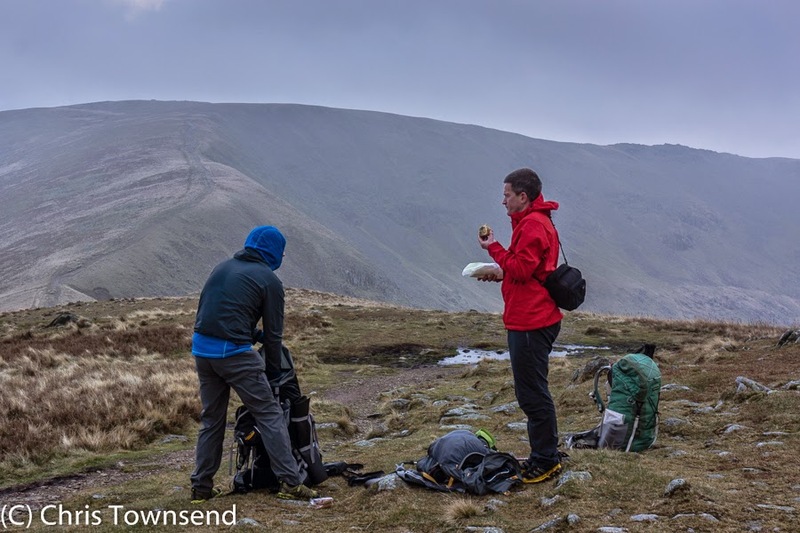 The Kentmere Round was my first choice for this trip but David Lintern couldn't have got back from there as there were no buses so we went for the more accessible Fairfield. Yes, it is great to re-visit a classic route after such a long time. It's interesting that you still had an intuitive feel for the correct line after so long. That little Telemark tent is interesting. I had a good look at one at Bob Cartwright's tent show in Malvern earlier this year. I too liked the adjustable porch size. 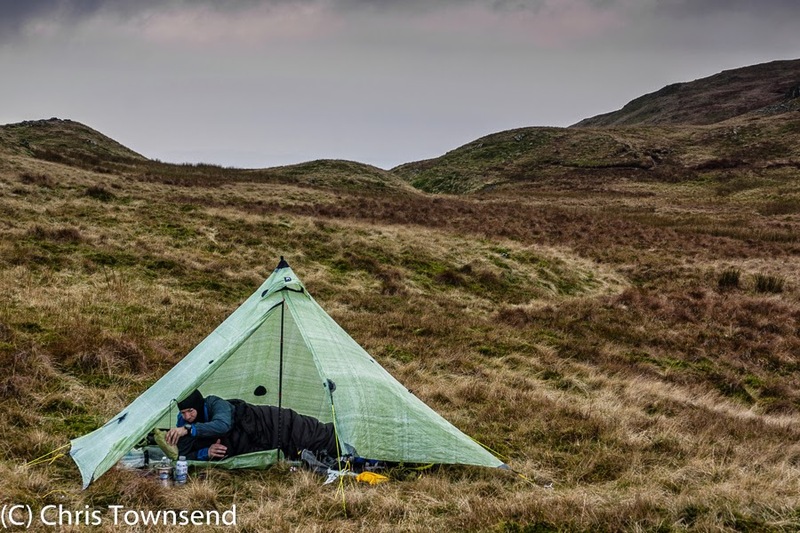 How does it compare in rough weather to the Scarp or Akto? I suspect it does very well considering you have been confident enough to use it for at least a couple of high camps. I guess my feel for the route is a reflection of how often I used to go to the Lakes Dave.